Welcome to West Coast Hunting! 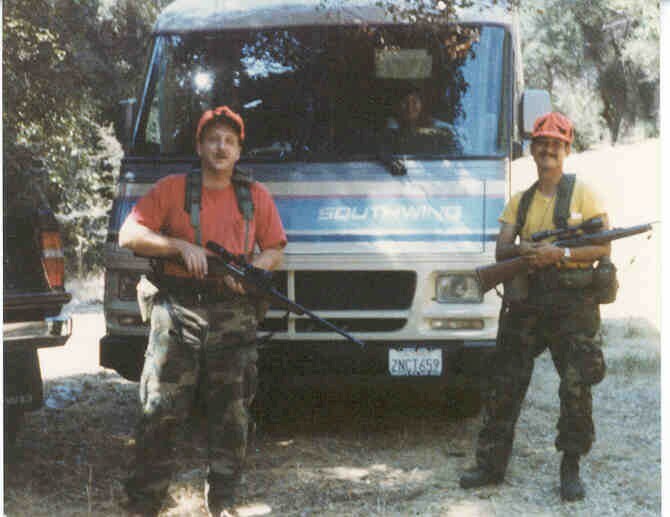 This page is dedicated to hunting in the state of California. It's a rough job but someone has to do it. If you have any stories, pictures, or recipes you would like to get posted please e-mail me. I will continue to update this page as frequently as I can. Thanks for stopping by.